Having visited the region for years, this is one of my world favourite destinations if not the most impressive of them all. This is a real Africa, and a safe one by the way: people are friendly and the two regions we will visit belong to a totally unexploited part of the globe. This is all about people travel photography always surrounded by beautiful landscapes. Spontaneous work, photo sessions. We will mix with the locals, we will try – as much as possible- not to act as tourists. Of course we will implement some of the techniques that I have developped over the years (see my post 7 tips for approaching a stranger) . 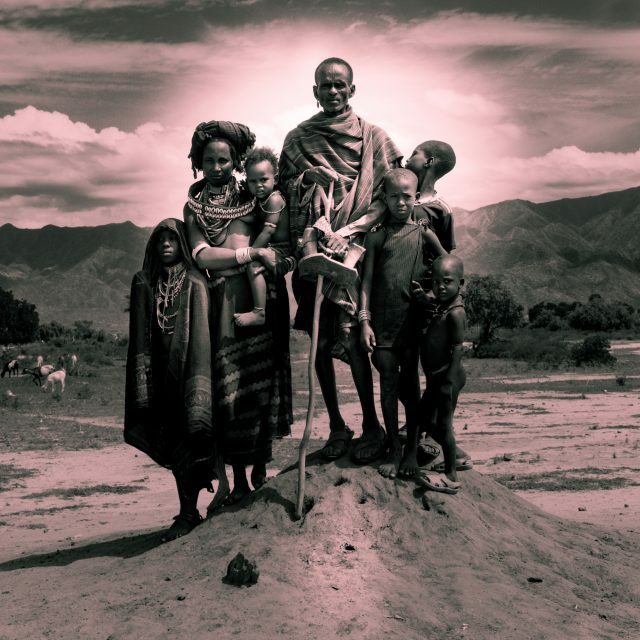 At first light we’ll head south to the Great Rift Valley,heading towards the Omo Valley and the Southern tribes. 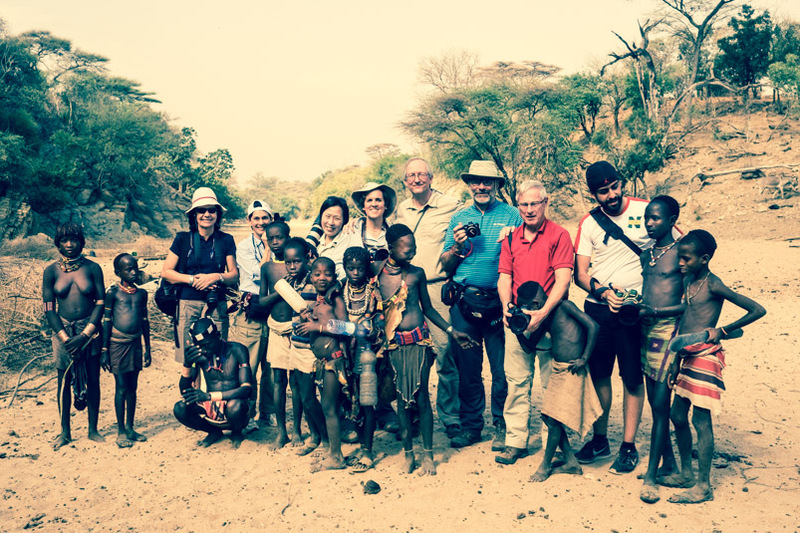 We will be visiting several tribes: Turmi, Hqammer, Karos, Bannas, This is the heart of the Omo Valley territory of the Hamer, learning about their customs, their way of life and their ceremonies. We will be there during one of it’s most incredible festivities. 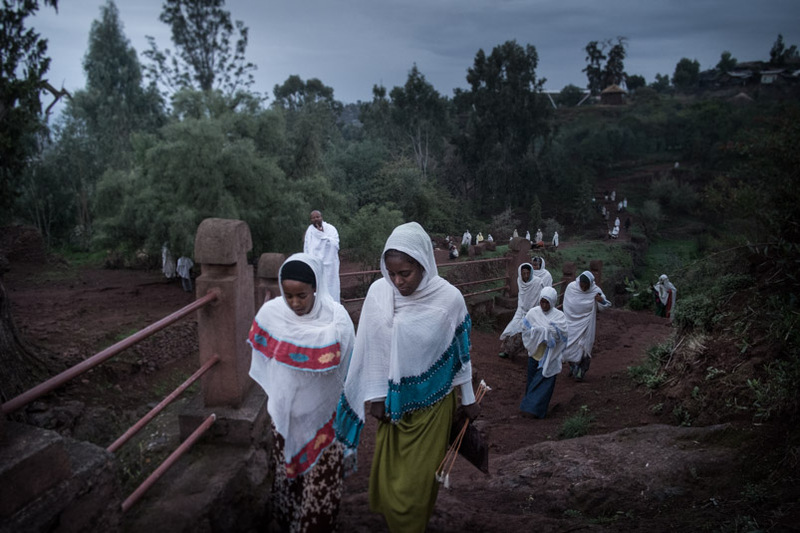 The highland of Lalibela is a journey to the heart of ancient Christian tradition in orthodox Ethiopia. It is a leap back in time where we will see rites which originated in the 5th century, when at the Council of Chalecdon the Orthodox contingent separated itself from the auspices of Rome. The challenge will be to forge an even more exciting photographic experience than the one we shared a few months ago! 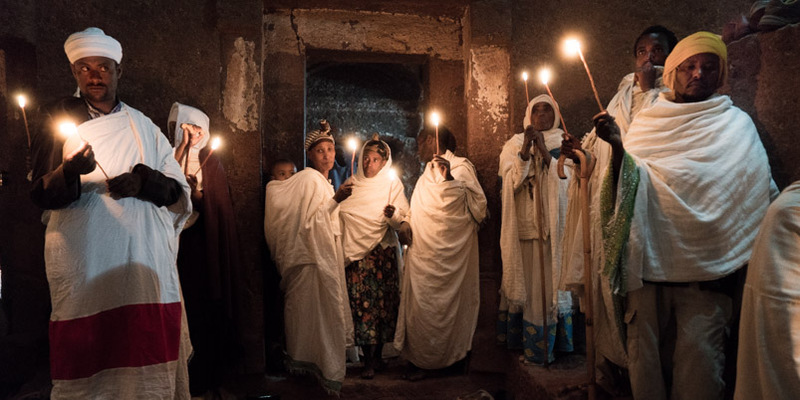 The contrast of the two extreme regions of Ethiopia: Lalibela in the North and the Tribes in the South, the mountain carved Copt 12th century churches and the exciting vanishing tribes. The excitement of meeting again my friend Bolli, from the Bahna Tribe. We will organise a private photo session with him and some of the members of his familly. 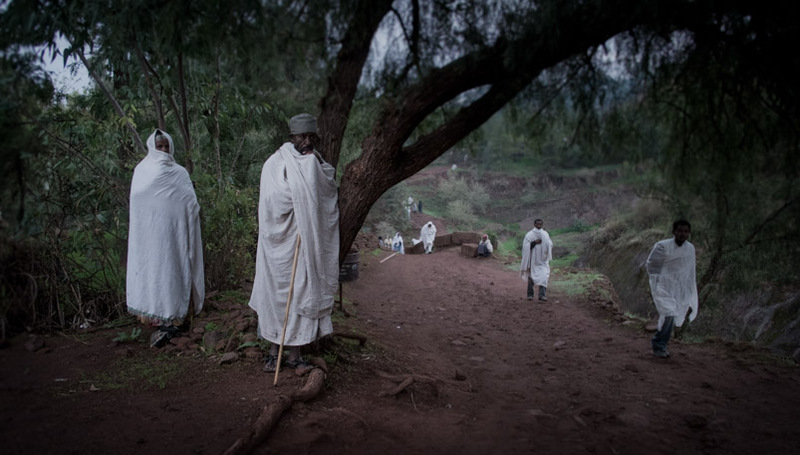 My previous Ethiopia Photo Tour was four months ago, I wonder if he will still be there. 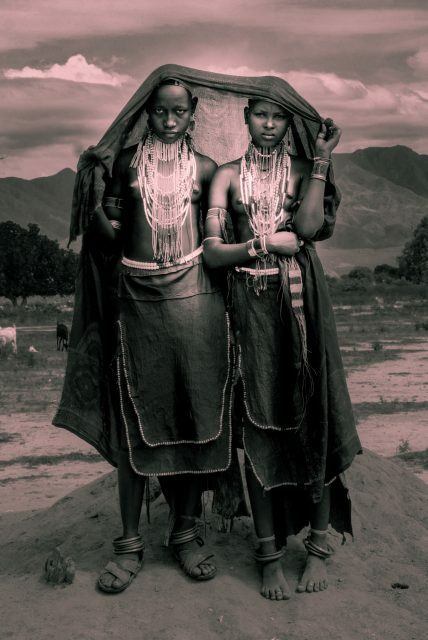 We will also visit the beautiful women from the Arbore tribe who have become part of the Ethiopian landscape.I will take my travelers to the places where few visitors go: a bar in a hidden village, a private home, a local restaurant with it’s billiard table were we can have a game with locals. On this Ethiopia Photo Tour we should be meeting the chief of the Mursi tribe in the deep remote south of the country a few days before reaching the Karo tribe, the village next to the Omo river with it’s extraordinary landscape.I am looking forward to our photographic moments, in the middle of nowhere , creating spontaneous photo sessions with the most incredible people as models. The pleasure of the road, our photographic discussions, in our air conditioned 4×4’s, getting to the remote areas while we reach an exceptional Bull Jumping ceremony. 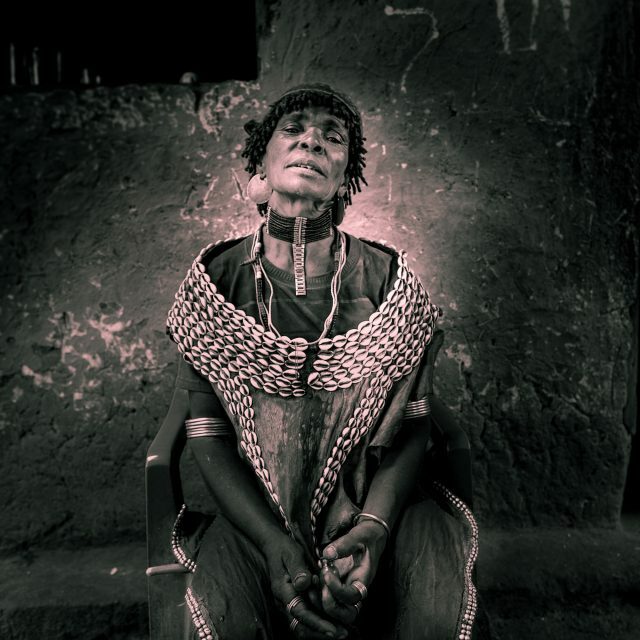 But, even though we will be concentrated on our photographic work, this is not always 100% about photography. When we are in contact with people… it’s about people. 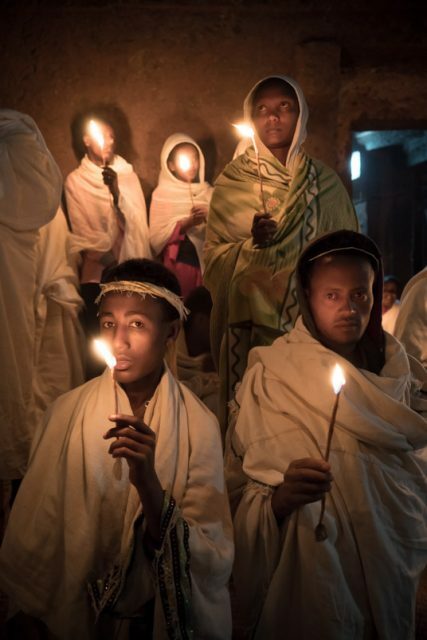 A photographic workshop in Ethiopia can also bring some unexpected surprises. The tribes will vanish in our minds while we suddenly appear in the 12th century in a holly land that mimics Jerusalem at the time of the birth of Jesus. The faithful praying inside the dark churches at the same exact scenario that they were doing so for the last six centuries.